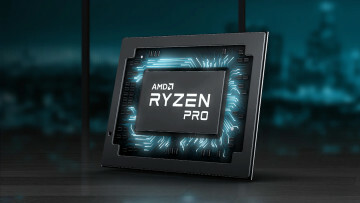 It’s been a very interesting couple of months for video cards enthusiasts with Nvidia and AMD competing to launch the most affordable, powerful and desirable GPUs. 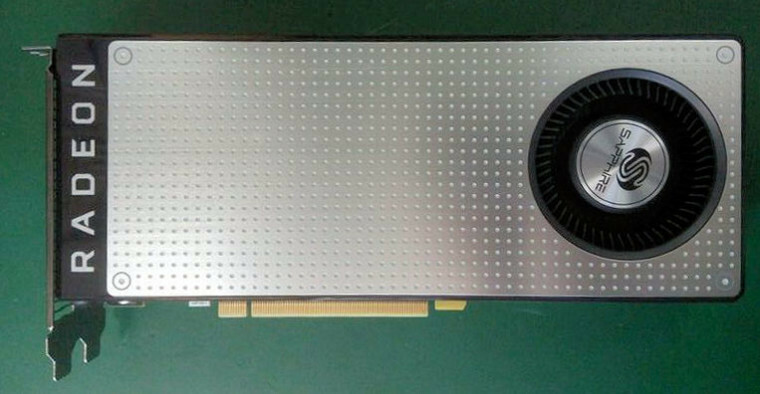 We’ve already seen the top of the line models from both companies, and we’ve more recently gotten the full picture of Nvidia’s line-up. 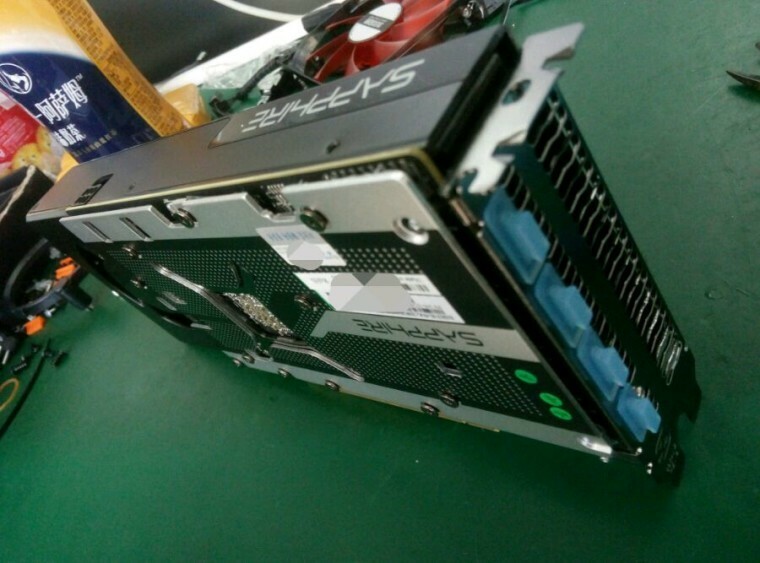 Now the final pieces of the puzzle are falling into place as the RX 470 and RX 460 got photographed and leaked. 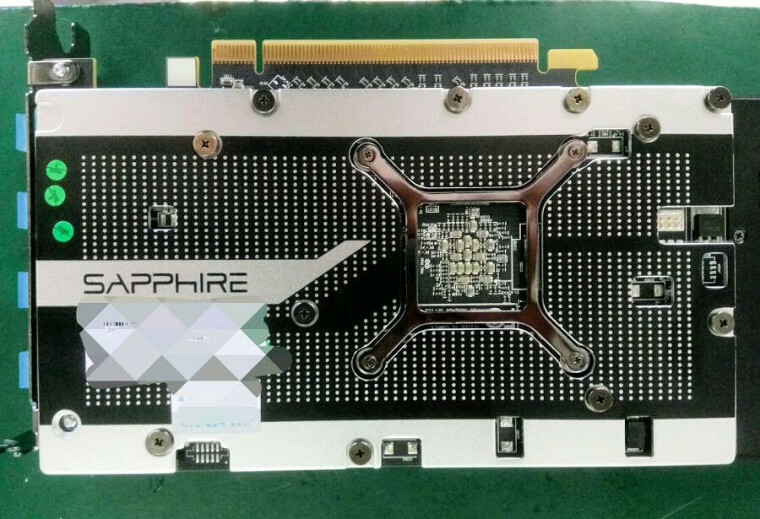 According to our friends over at Videocardz, the images you see here are depicting Sapphire’s Radeon RX 470 and 460 cards. We knew both models were coming as they were announced on stage alongside AMD’s RX 480, but no further details were provided at that time. 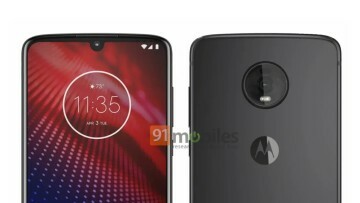 Unfortunately, the leaker didn’t make any extra technical details known, thought there are a couple of hints we can gleam from these images. 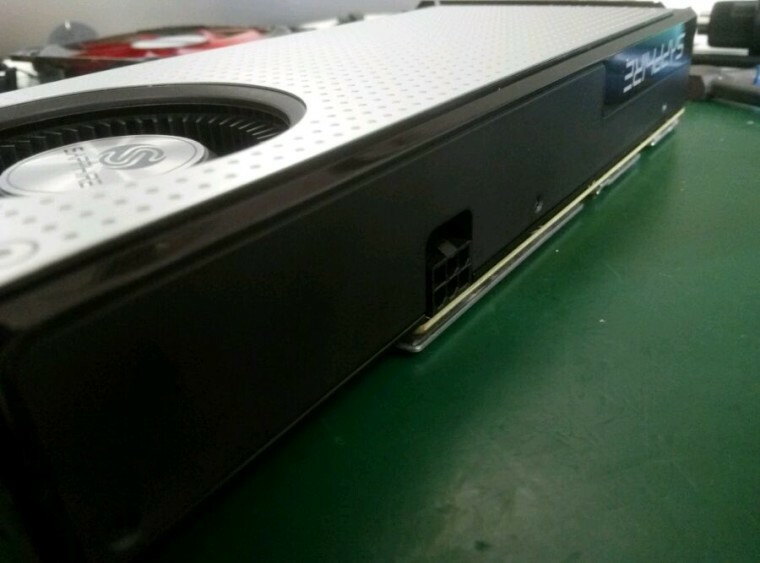 For one thing, the cards feature the same 6-pin power connector as the RX 480. 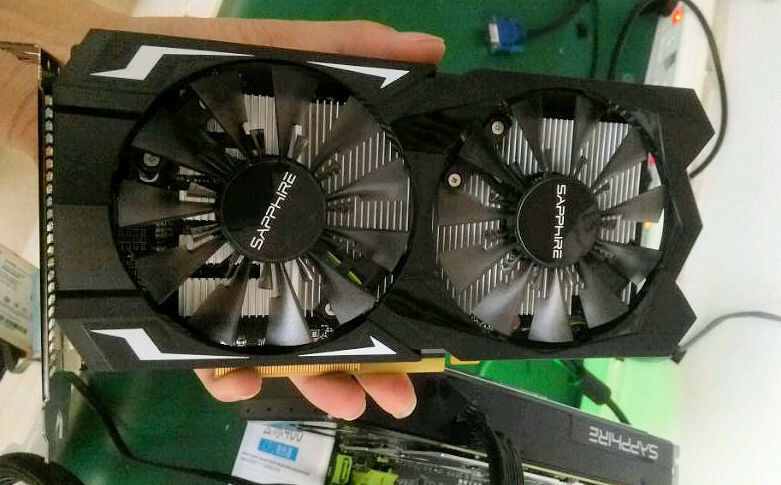 According to the original report, the RX 470 is expected to retail around $179, and the card pictured here seems to be very much based on the reference card design. Meanwhile, we know that the RX 460 is supposed to come in two variants, 2GB or 4GB, though we don’t have any pricing available. 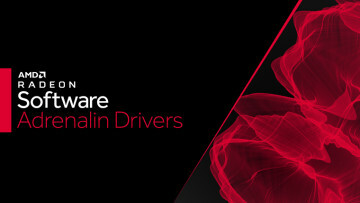 The RX 470 and RX 460 are expected to be entry-level devices, designed with affordability in mind. 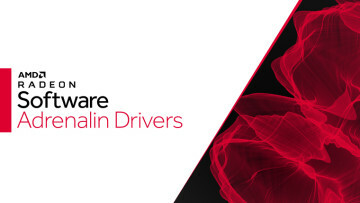 That being said it’ll be interesting to see how AMD officially positions these cards, because Nvidia’s low-end 1060 is already being classed as a great, affordable upgrade for many users.